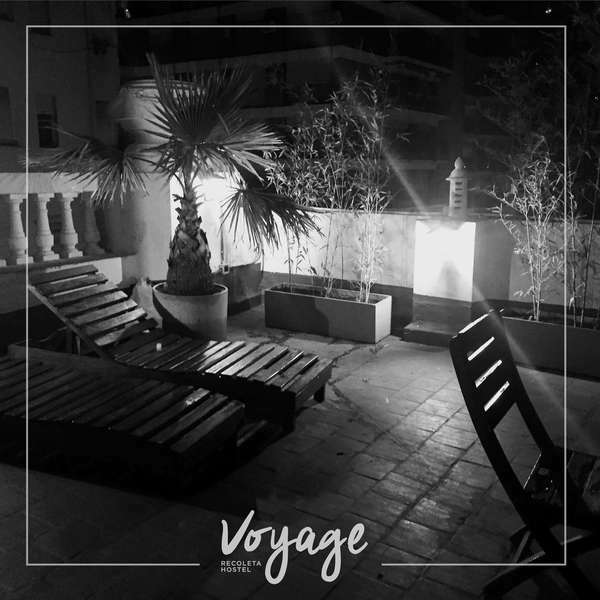 Voyage Recoleta Hostel is a meeting place for young students and tourists from around the world. The building, over one hundred years old and French styled, maintains its spirit over time, being part of the history of Buenos Aires. 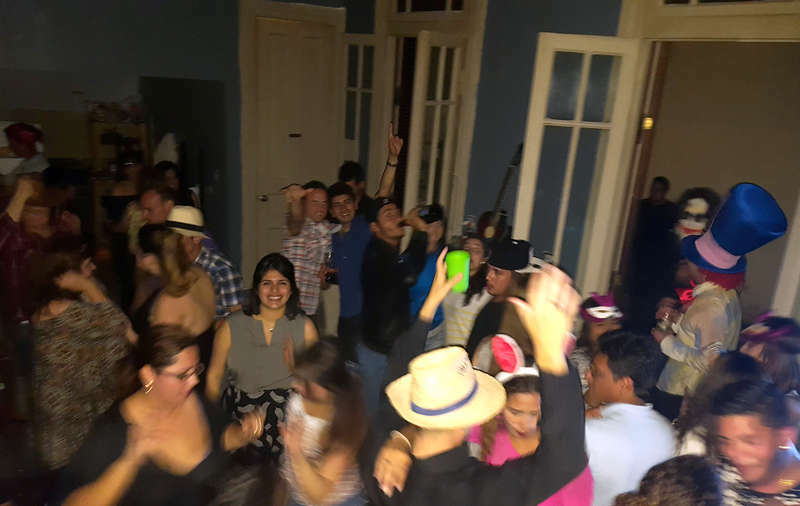 Has private and shared rooms, a large kitchen, beautiful living areas with relaxation areas to meet new people and a great place to end the day with a talk on the moonlit terrace.Is located in the tourist district of Recoleta, close to interest sites, museums, shopping malls and bars. 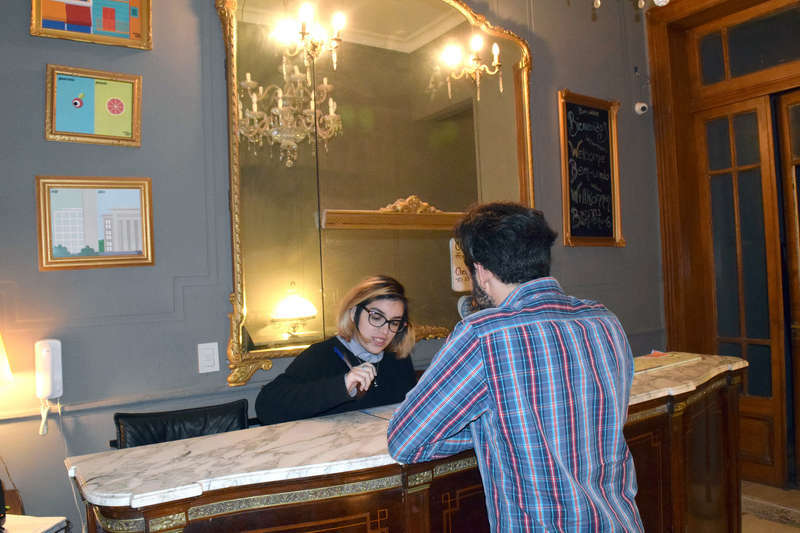 The staff are always cheerful and in good spirits, people will be happy to serve you and eager to help you with your needs and recommendations. Free cancellation allowed until 72 hours before arrival.